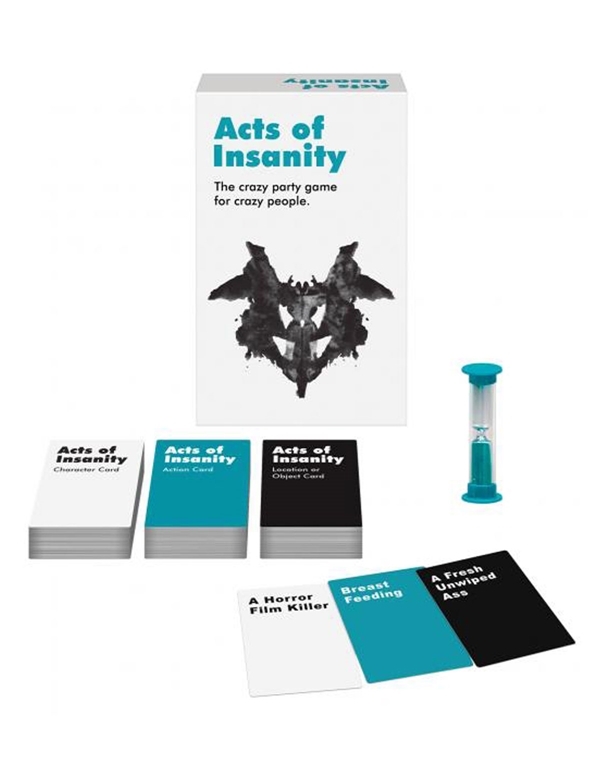 Acts of Insanity Party Game is the crazy party game for crazy people! The raunchy party game where you act out adult scenarios for your team to guess. 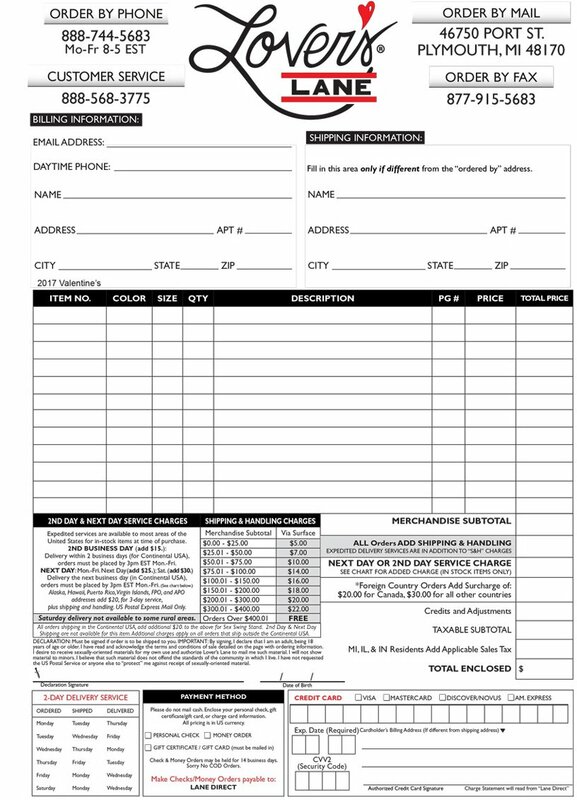 The opposing team reviews five of each game card type and assigns you a Character Card, Action Card, and Location or Object Card. You then have two minutes to act it out for your team. Game Includes: 108 Character Cards, 108 Action Cards, 108 Location or Object Cards, a 2-Minute Timer, and Game Instructions. For 4-12 adult players.